A new video looks at the many movie references in La La Land. Having equalled the record for Oscar nominations, Damien Chazelle's musical looks set to take home the top prize next month. 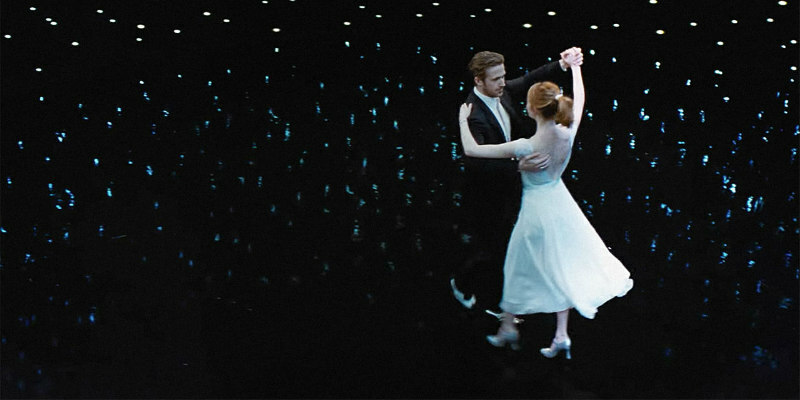 The Academy are know for their love of movies about Hollywood, and few are as indebted to classic Hollywood as La La Land. This new video essay from Glass Distortion lines up scenes from Chazelle's film with the movie moments that influenced them.